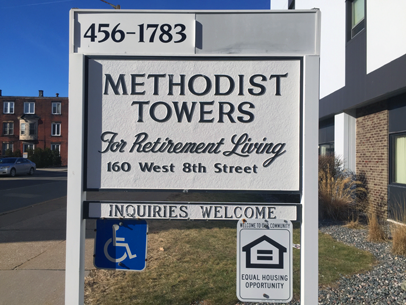 Welcome to Methodist Towers, a non-profit Senior Living Community conveniently located in downtown Erie, PA. With our home-like atmosphere and scenic surroundings, you’re sure to enjoy life with us. Our professional management staff is discreet and efficient. Our entire staff is trained and skilled in their area of responsibility and will strive to provide the best service possible. We want you to enjoy living here and you can count on us to be helpful and friendly. We offer “Home With a Heart”. Methodist Towers, Inc., is a non-profit corporation founded by the First United Methodist Church, located at 707 Sassafras in Erie, PA 16501. Section 8 apartments are available. Methodist Towers operates under criteria established by the Department of Housing and Urban Development with regard to standards for tenant eligibility and occupancy. 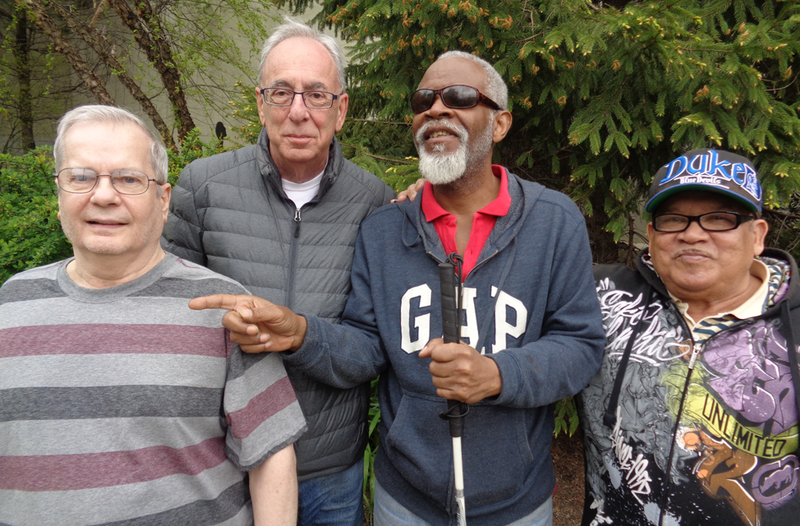 At Methodist Towers, in Erie, PA, our home-like atmosphere and close proximity to banking, shopping, restaurants and Perry Square make it easy for our residents to get out and about and enjoy life! © 2018 - 2019 Methodist Towers, INC.